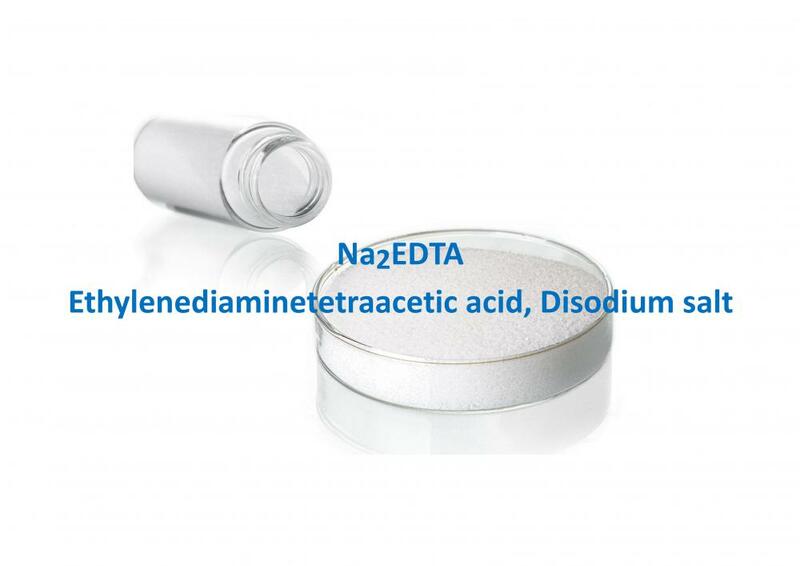 Ethylenediaminetetraacetic Acid Disodium Salt (EDTA-2Na) is a very effective sequestering agent, collects the metallic cations such as iron, manganese, copper, lead and calcium from the process and forms a stable compound that is then eliminated from the system. If the bond in sequestion is weak, other chemicals can break this bond to form their own compounds. As for the applications, EDTA & its salts serves as a micronutrient for Plant growth, Water Treatment, Laboratory Reagent, Food & Beverages, Cosmetics, Soaps & Detergents, etc. It helps in the removal of unwanted inorganic impurities present in the system, which helps in getting superior performance & cost saving. 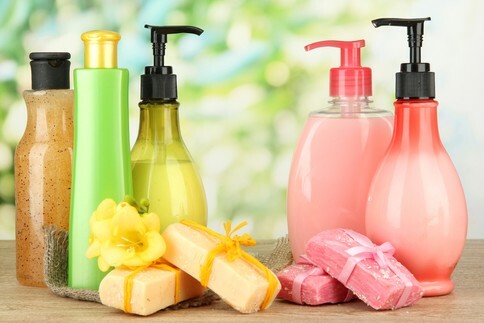 Soap/Detergents: Prevention of calcium and magnesium soap formation; improve detergency of soaps and detergents. Stabilizes perborate and percarbonate bleaches. Chemical Cleaning: Removes calcium oxalate, calcium sulfate, calcium carbonate, barium sulfate, and other type scales from process equipment. I & I Cleaners: Dissolves scale, prevents scale formation, improves detergency of surfactants. Prevents turbidity in concentrated liquid cleaners and shampoos. Minimizes effects of polyvalent metal ions on emulsions, lubricants and polishes. Metal Finishing: Removal of oxide films from metal articles; alkaline derusting; antistreak agents for pickling baths; alkaline degreasing. Textiles: Controls metal ions in scouring, boil-off, bleaching, dyeing, stripping and finishing operations. Protects fluorescent whitening agents from metal catalyzed oxidation and degradation. Protects dyes from color change. Pulp/Paper: Improves efficiency of hydro bleach; reduces metal catalyzed brightness reversion. Used in descaling process equipment. Protects dyes from precipitation with metals. Looking for ideal Ethylenediaminetetraacetic Acid Disodium Manufacturer & supplier ? We have a wide selection at great prices to help you get creative. All the EDTA Disodium are quality guaranteed. We are China Origin Factory of EDTA 2Na. If you have any question, please feel free to contact us.